The Milk District is an Orlando, Florida enclave of fun shops, restaurans and bars on and around Robinson, just a drive from downtown. The name of the neighborhood comes from it’s being so close to the TG Lee Milk processing plant. The area is full of fun things to do. Though it’s gone through a good deal of change over the years, the area around Bumby Avenue and Robinson Street east of downtown has retained much of its original character. The area’s unique and quirky restaurants include the Beefy King with the best roast beef sandwiches for the past 40 years; the Bull n Bush, the oldest authentic pub in Orlando; PomPom’s Teahouse and Sandwicheria with cool artwork and a warm atmosphere; the Sandwich Bar where where vegan, herbivore and carnivore can dine together and not eat each other; Spooky’s Black Cat…quirky doesn’t even begin to describe it; Sportstown Billiards, Orlando’s best known poolhall for many years; The Milk Bar, a cigar shop and lounge; and the Drunken Monkey, a coffee junkie’s paradise. There is also a Food Truck Pod on Tuesday evenings which is awesome. 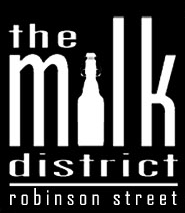 There are so many bars within walking distance of each other, the Milk district is is foodie’s heaven! If shopping is your thing, check out: the Etolie Boutique for taking vintage to a new level; Kyle’s Bike Shop with its small shop atmosphere; Little Joe’s Primrose Tattoo Parlor; Liberty Barber Shop; The Book Worm, an independent bookseller; Vinyl Richie’s Wiggly World Of Records; the Class Acts Salon for pamping from head to toe and to bringing out your individual, natural beauty; Day Paws Doggie DayCare providing owners the KidsVision Web Cam Service, allowing you to watch your dog from any computer with an Internet connection! Residential and commercial opportunity knocks with one of the most unique properties the area has to offer, 2431 E Jefferson Street. 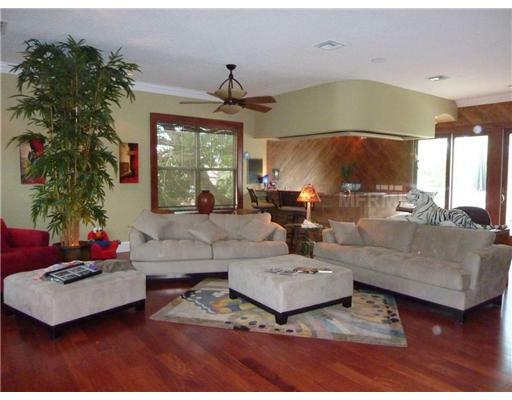 Beauty Warmth & Value in this exquisite 2 story pool home touched by tradition & charm. Space for any family or business activity from an open kitchen family room to the wet bar in the party sized great room. Featuring hardwood floors, & the finest finishes incl. granite counters, stainless appliances, 2 fireplaces, double insulated windows, landscaped lighting & a gas generator that will power the entire home. The central location is perfect for a home business use. Family & friends will delight in the fenced backyard with in ground pool & room for croquette, badminton, business & office opportunitys. Designed for hours of fun or relaxation enjoy all the benefits of the outdoor & indoor space. 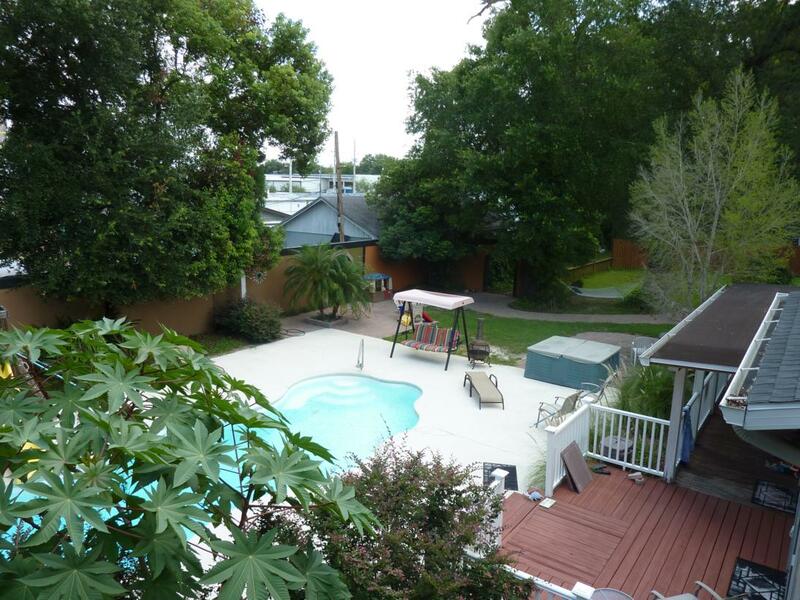 The home was completely remodeled in 2004 with new plumbing, electric, A/C & roof. There is an outdoor shower to use before you make a splash in the pool. No need to worry about a power outage with the propane gas generator to keep you going in an emergency. Swing on the hammock or relax under the gazebo there is also plenty of deck and porch area for outdoor gatherings. . The unique archways and art in around the home just add to the charm. Check out the hurricane wall inside by the kitchen breakfast bar, or the butterfly tile mosaic and don’t miss the lighted stairs to the great room. Two fireplaces and two ice makers, one up one down plus a breakfast bar or eat in kitchen nook to choose or just sip an ice tea on the porch or up high on the deck you decide. The building features 4616 total square feet of which 3064 is under air. This home is zoned 0-1 which means you have the opportunity for commercial use on this lot. The three car garage provides tons of space for the cars or workshop. In addition the lot provides boat, RV or motorcycle covered parking and beyond that is an 8×20 container for more storage. Completely fenced with an electric gate the possibilities abound. The unique archways and art in around the home just add to the charm. The cement siding is also an added benefit. The addition in 2006 is currently a great room with wet bar, bath and balcony but would make a great office, with a downstairs foyer reception area. Entrepreneurs you can work from home, bring your business there is plenty of space for another building and parking on the lot included with the sale. Contact us today to experience this one of a kind property! 407-467-5155 or teri@teriisner.com.